Listen to selections of PCCC music, enjoy! 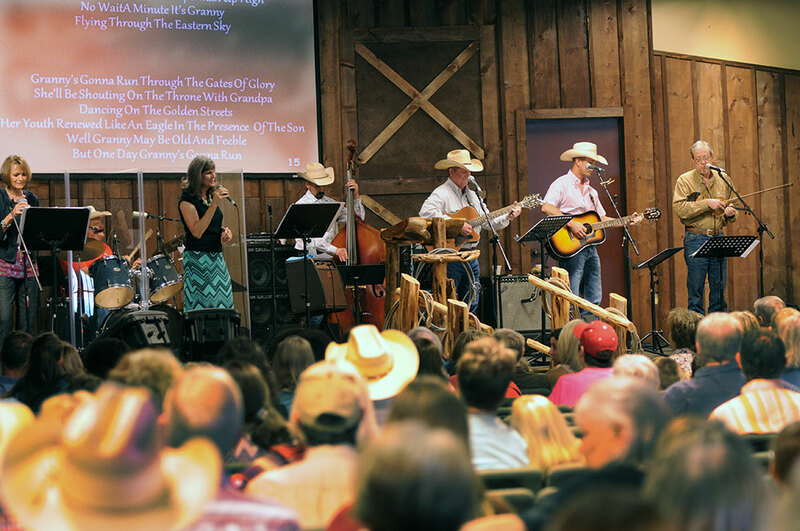 Feel the beat and connect with the music at Parker County Cowboy Church. Every service at PCCC begins with lively, heart-felt, joyful music. 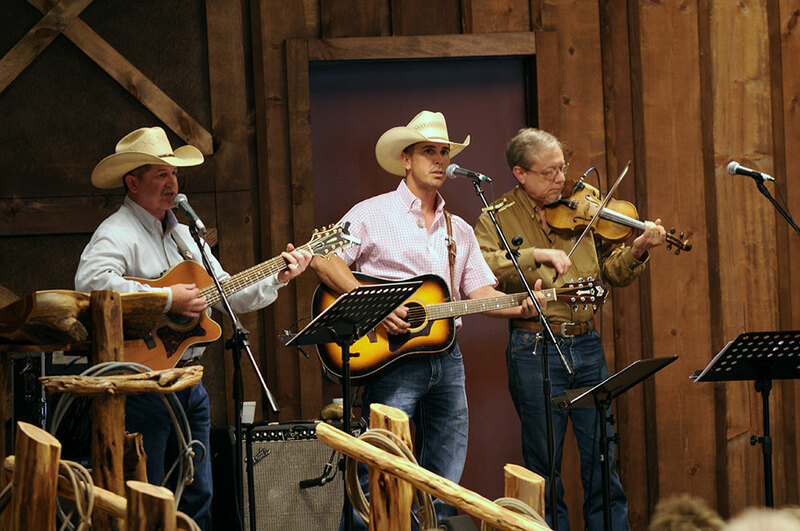 Every fourth Sunday the church hosts the blue grass band.